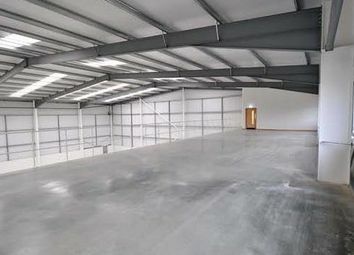 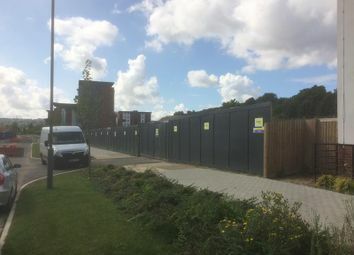 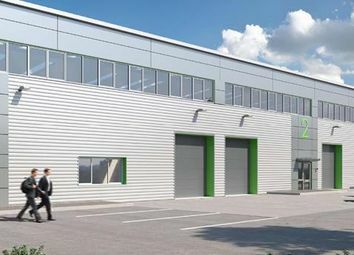 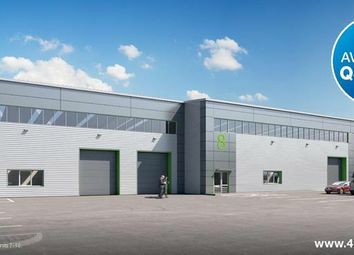 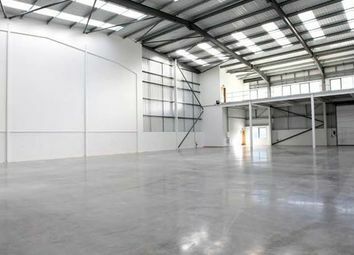 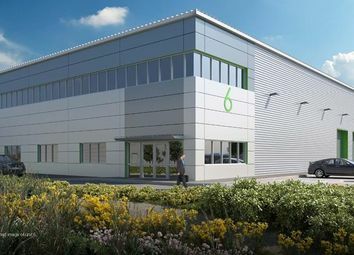 40:40 Link will comprise of new warehouse/industrial and trade counter units from 4,112 to 30,193 Sq Ft for sale or to let. 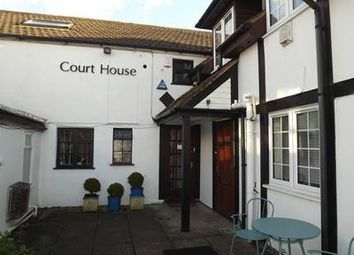 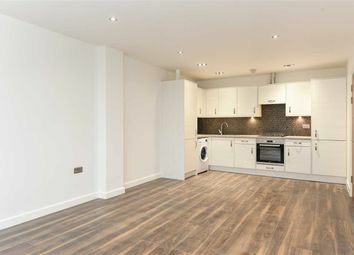 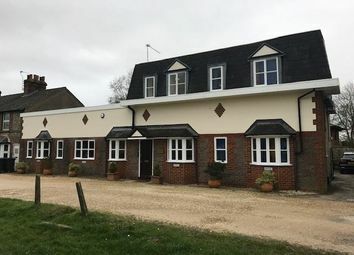 Close to the M40 and M25 and roughly three miles to the local train station. 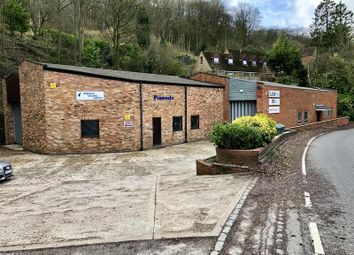 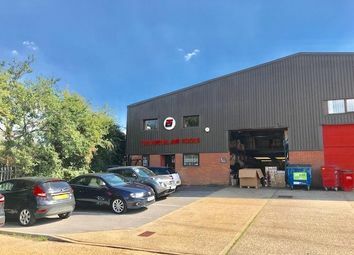 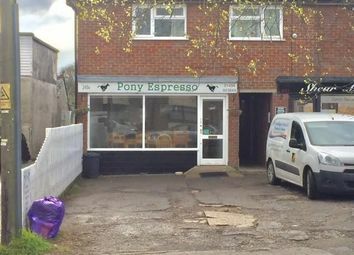 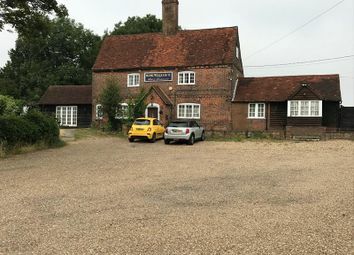 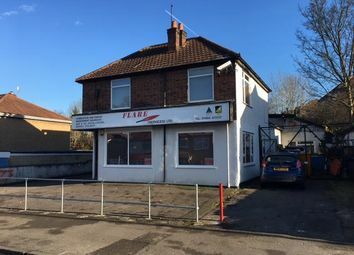 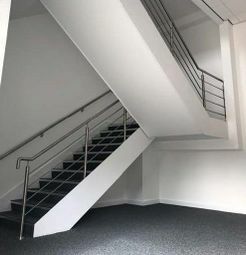 The property comprises a two-storey former dwelling, currently used as offices and trade counter with a link to a rear workshop/warehouse industrial and storage purposes, used for light repairs and an adjoining timber shed used for storage.